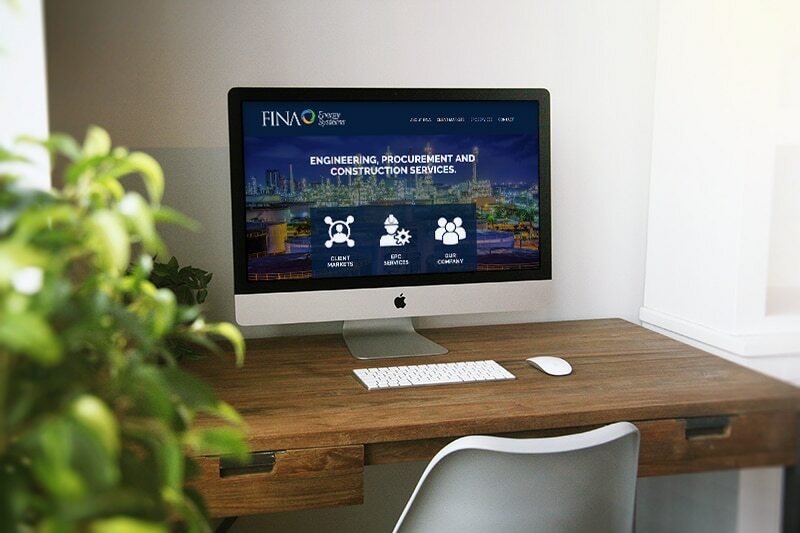 FINA Energy Systems is a Houston-based engineering, consulting, and construction (EPC) company that provides services to a wide range of private and public markets worldwide. 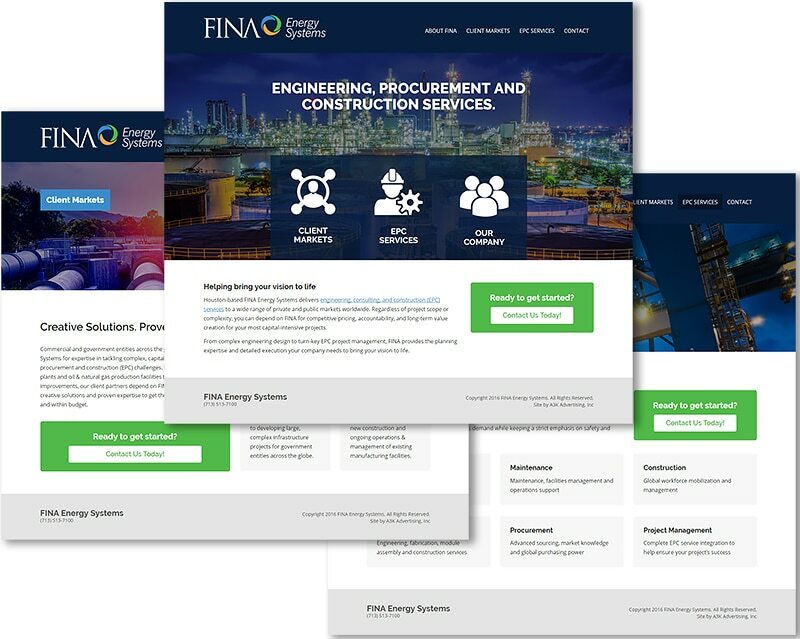 Working with A3K Advertising, I designed the simple corporate website to complement the company’s established logo and color palette. The client specifically requested an illustrated menu concept on the home page to highlight the company’s three independent product and service lines. 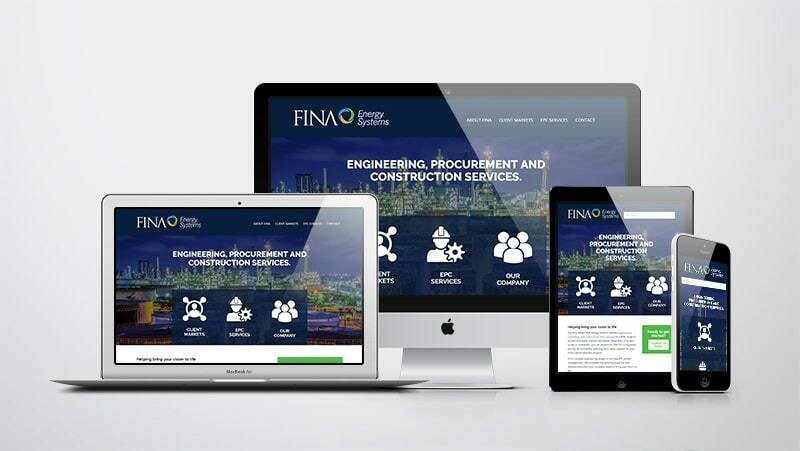 This is the second site A3K and I have created for the owner of FINA Energy Systems.